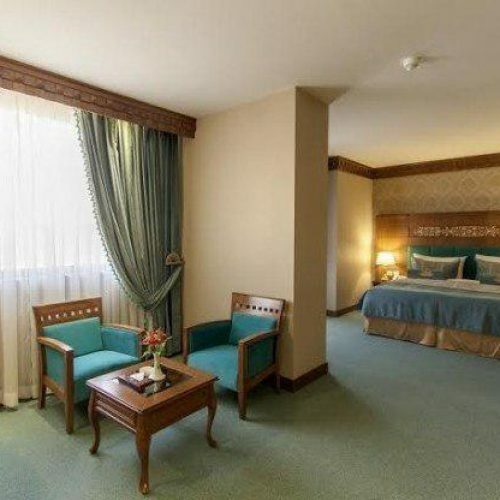 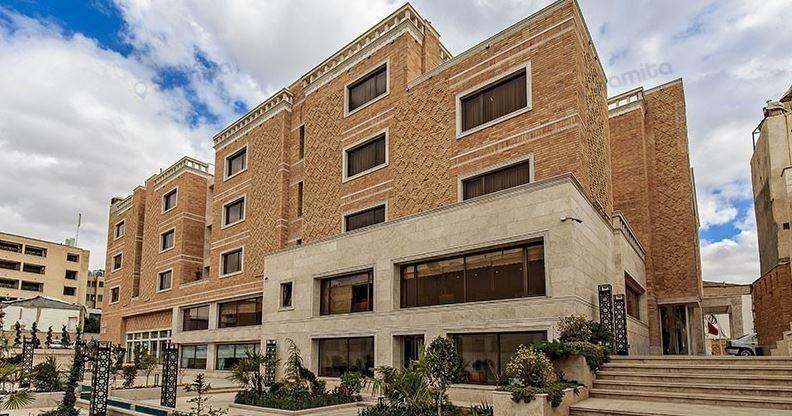 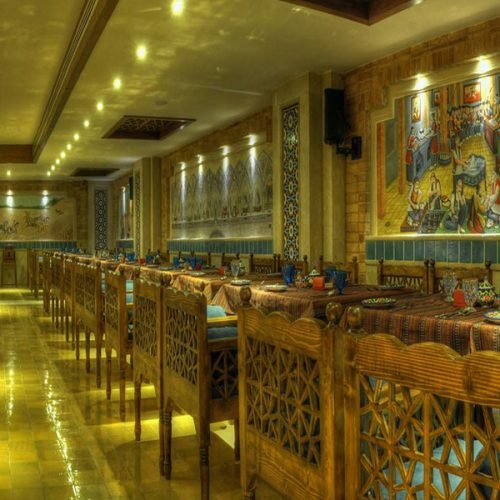 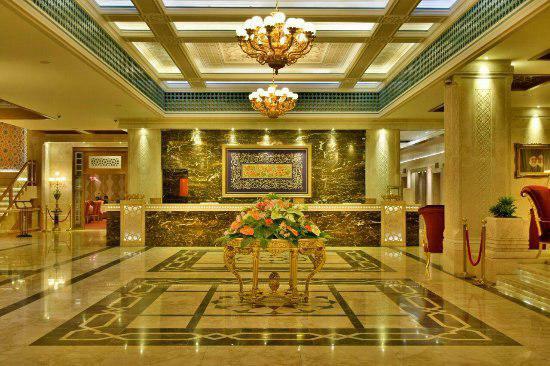 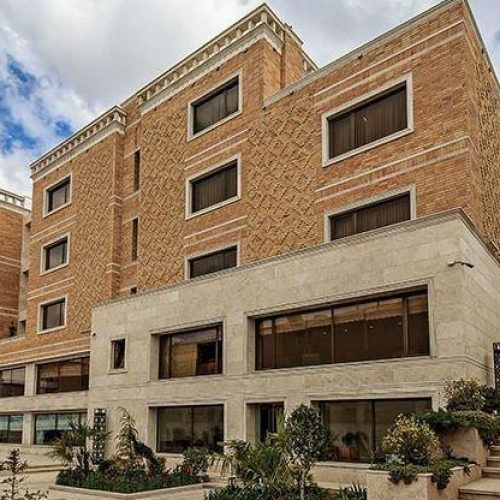 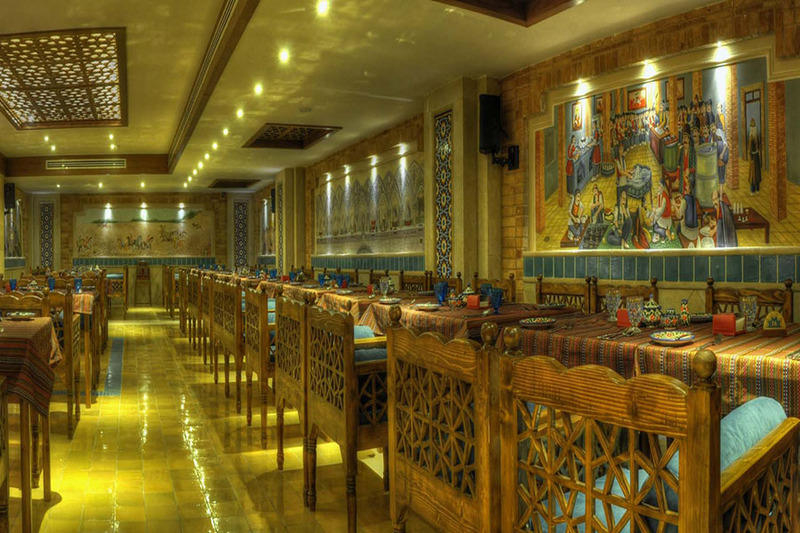 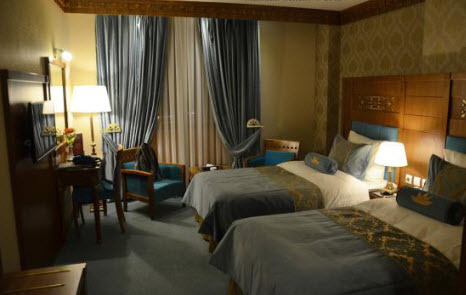 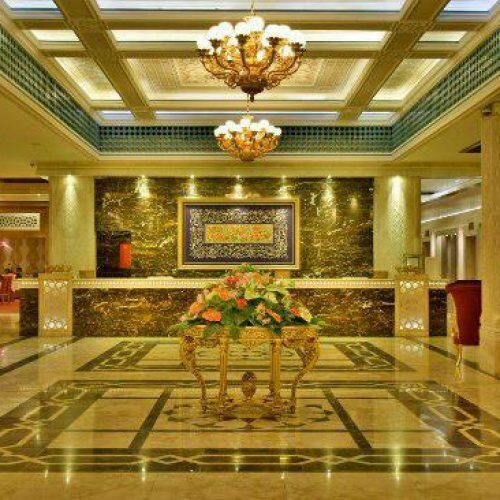 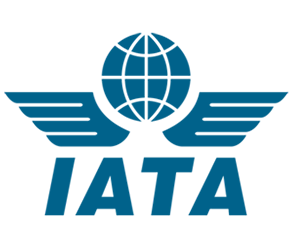 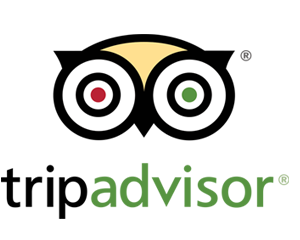 The Modern Zandiyeh Hotel being an Iranian Original Persian Hotel has been constructed at the heart of Shiraz City and in the vicinity of the historical and most invaluable complex of Zandiyeh. 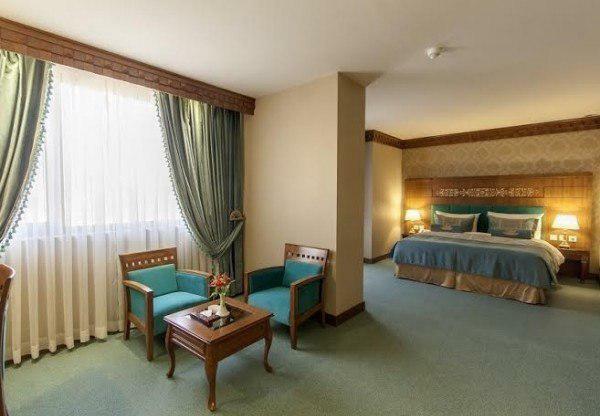 The gorgeous mosque with its glittering azure blue minarets and the magnificent roofed Vakil Bazar extending from North to the South of the city are all just within your sight. 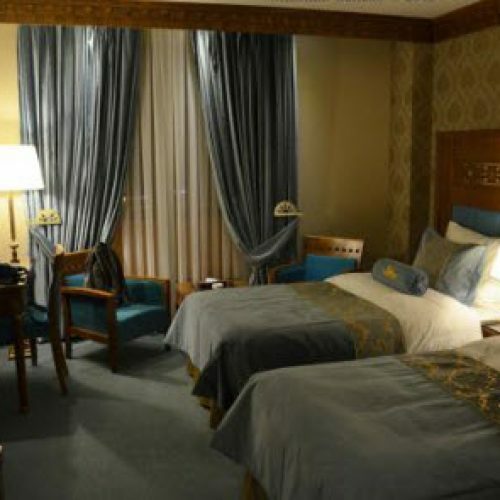 Room adapted for the disabled.